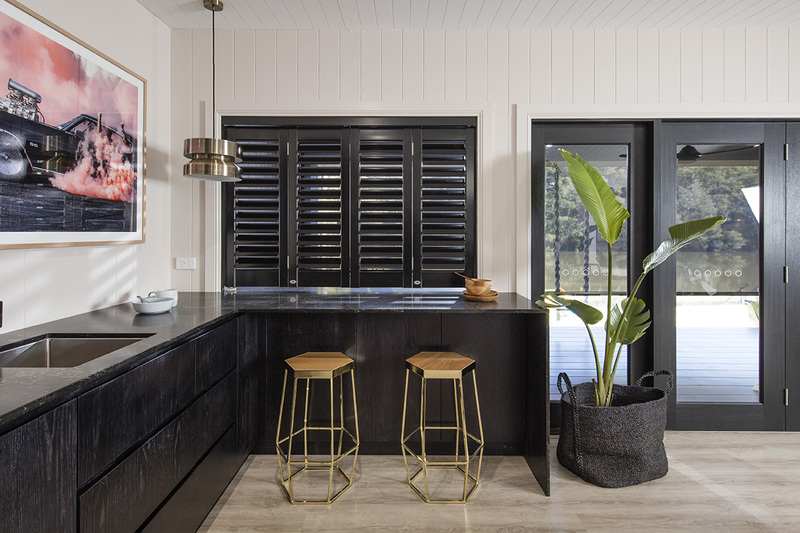 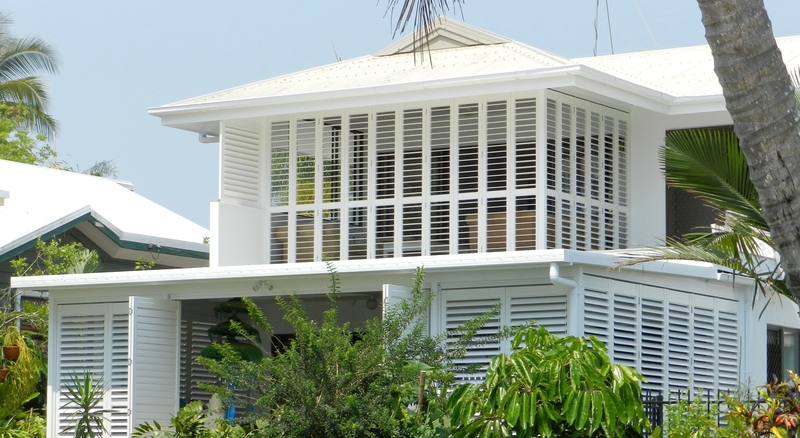 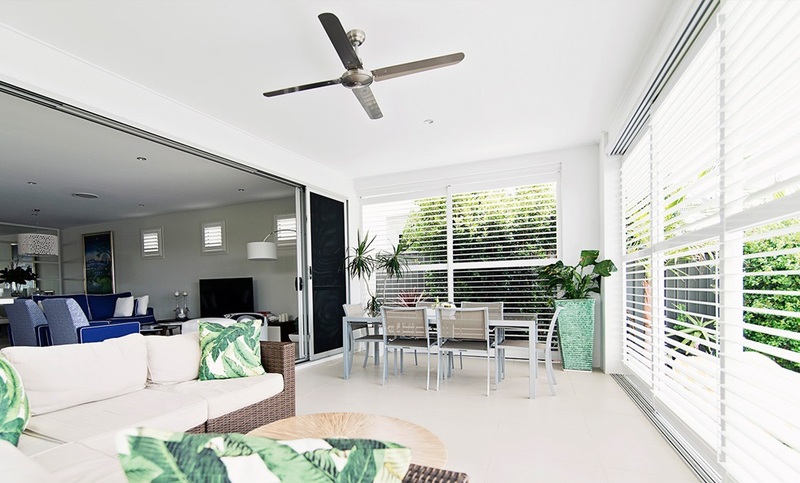 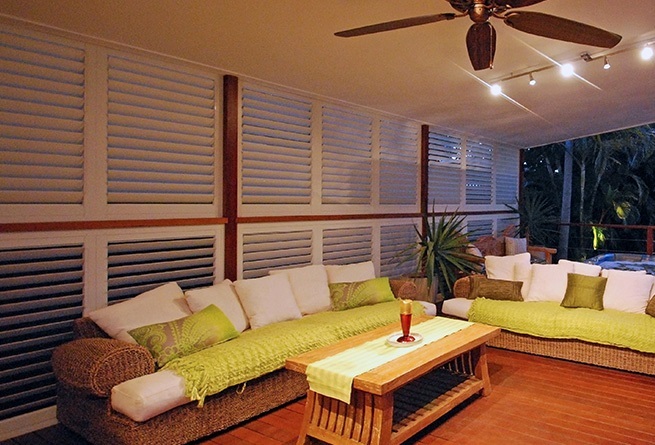 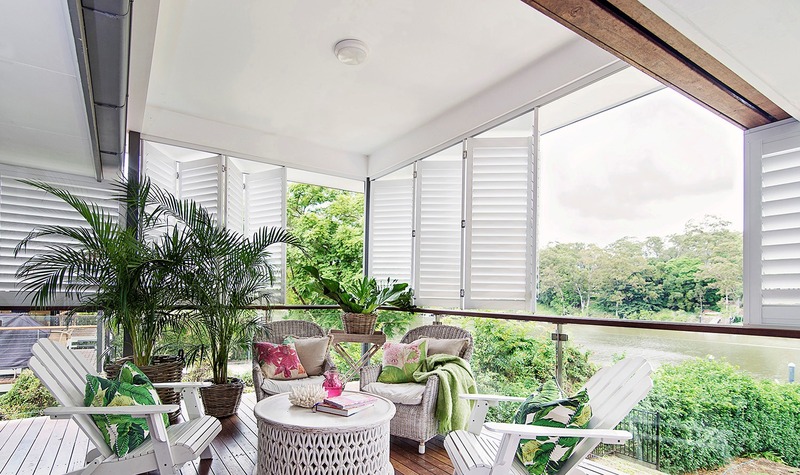 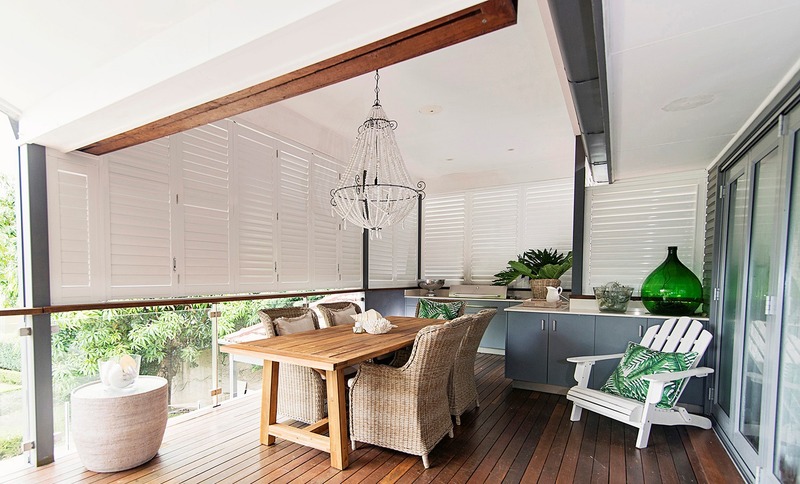 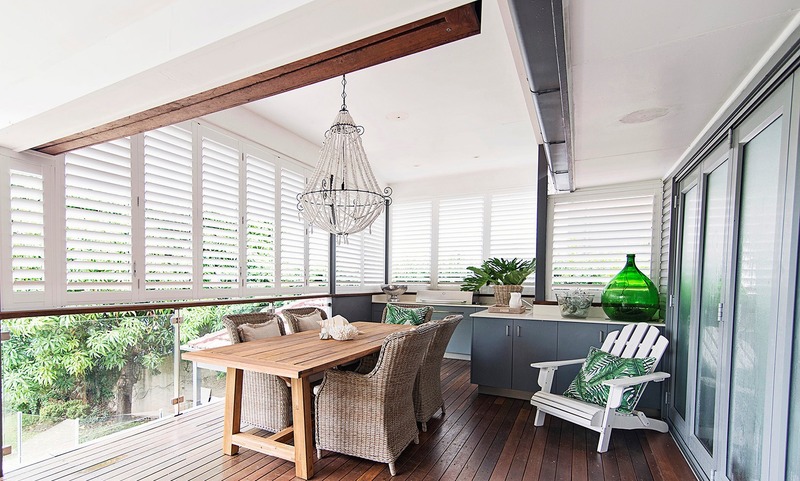 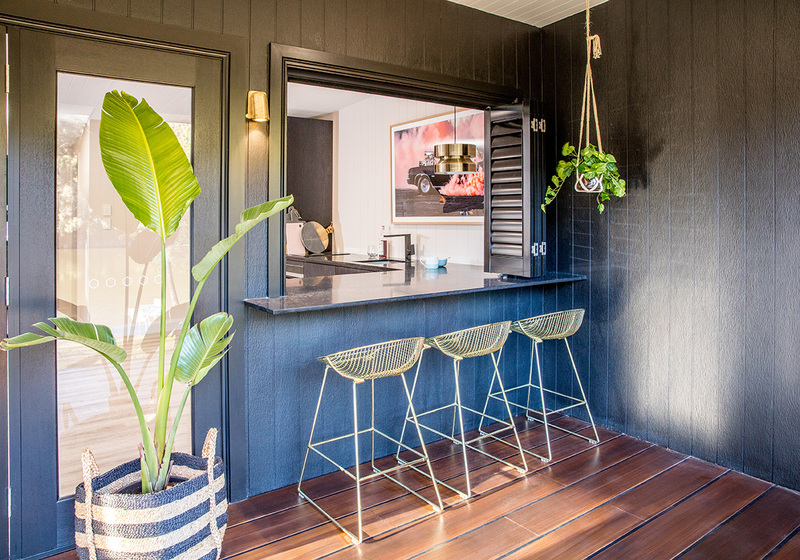 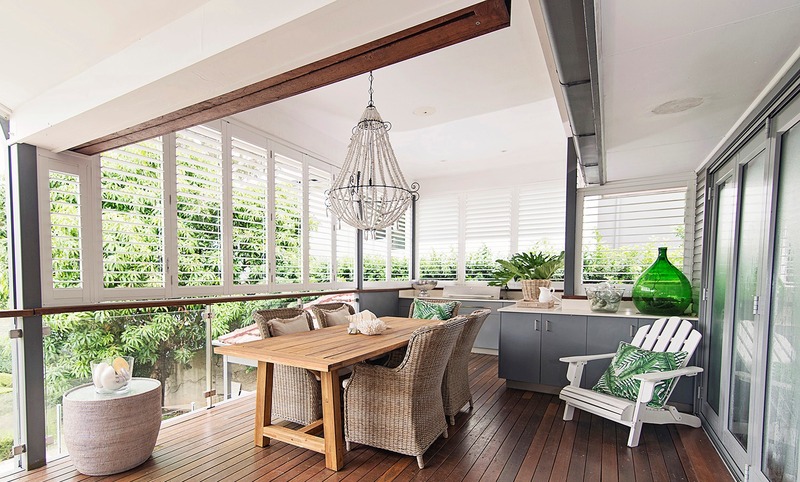 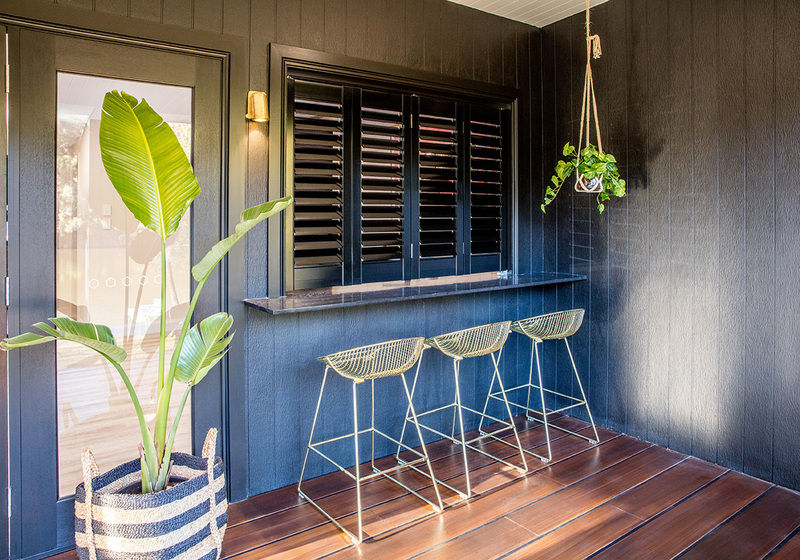 Custom aluminium shutters provide privacy and protection from the harsh elements in Australia. 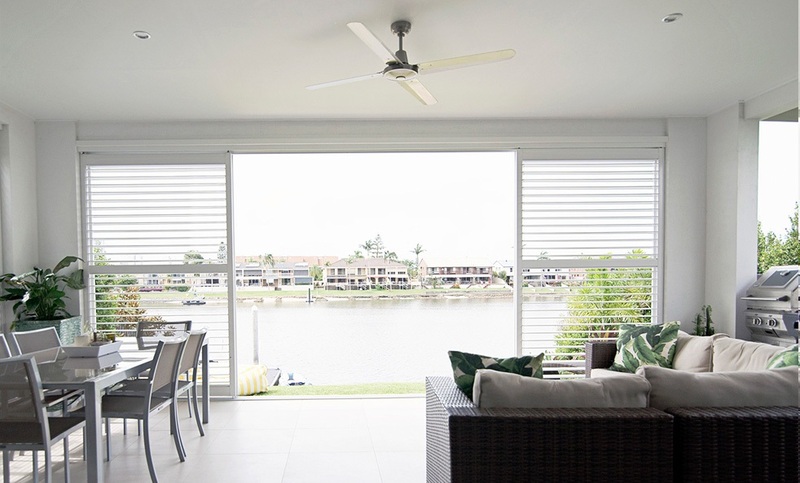 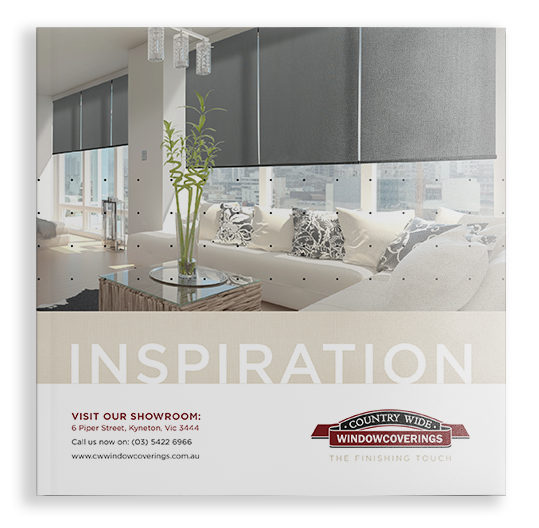 Aluminium exterior shutters offer a contemporary solution to problems such as sun exposure and privacy. 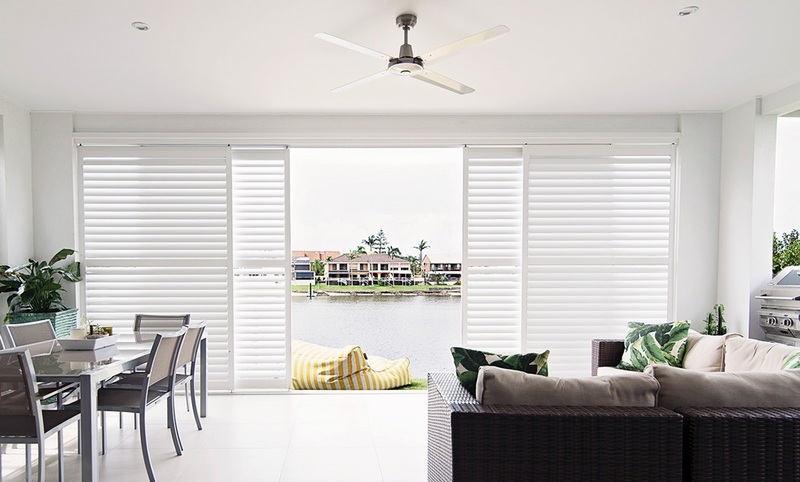 With a robust construction, our Aluminium Shutters are custom-made to order using cast aluminium and reinforced frames to ensure quality and longevity. 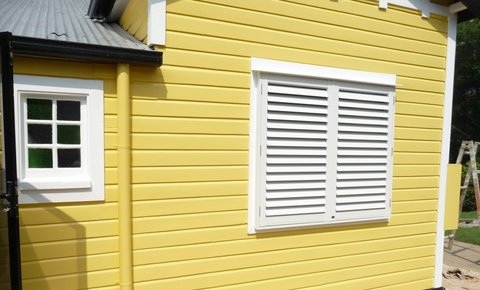 Our shutters are practically maintenance-free and provide unrivalled sun protection for your home or outdoor space.